Nothing beats warming up near an open fire after a cold day out in the snow. We here in New England are certainly tough enough to handle even the coldest winter weather, and all that comes with it. But all of us still need to make our ways around, even when ice and snow covers every road to and from Cape Cod. With the harsh and predictable reality of winter weather here, our Hyannis, MA Nissan dealership serving Barnstable, Falmouth, Plymouth, Mashpee, and Bourne offers several vehicles equipped with all-wheel or four-wheel drive. Find the new Nissan truck or SUV that’s ready to handle your travels all year long, and we’ll go over what makes these offerings the best bet for winter driving. 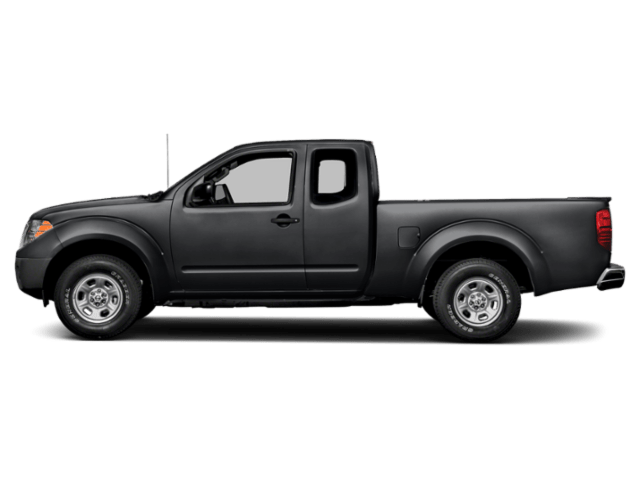 Among all our new Nissan models and used inventory, there are several trucks and SUVs that make traction and control a priority, and it all starts with our favorite brand’s innovative take on AWD and 4WD. Though it’s tough to accurately predict what kind of winter we’ll experience each year, it’s always smart to prepare for the worst. 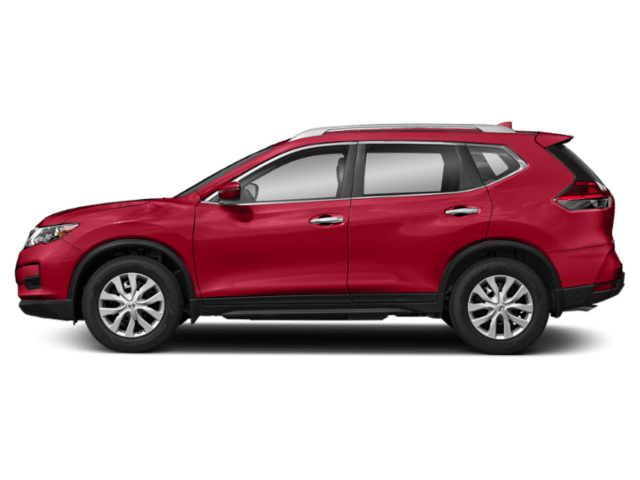 With that in mind, choose an AWD or 4WD version of the new Nissan Rogue, Rogue Sport, Murano, Pathfinder, Frontier or Titan, and we’ll explain to you the benefits of each. 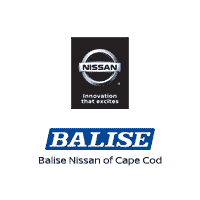 For a quick look, check out these SUV and truck options here at Balise Nissan of Cape Cod and find the available AWD or FWD that makes sense for your winter driving. 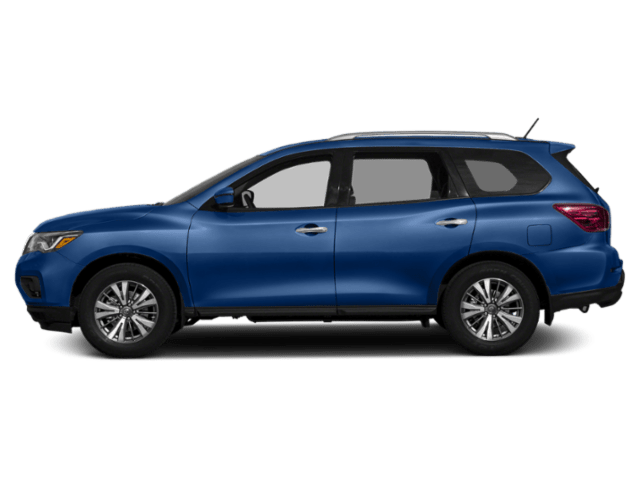 What Nissan Models Have AWD or 4WD? With its available Intuitive AWD, your Rogue or Rogue Sport quickly adapts to changing conditions, from rain to snow to dry roads, in a heartbeat. You know that weather can change in the blink of an eye, and so can this AWD system. 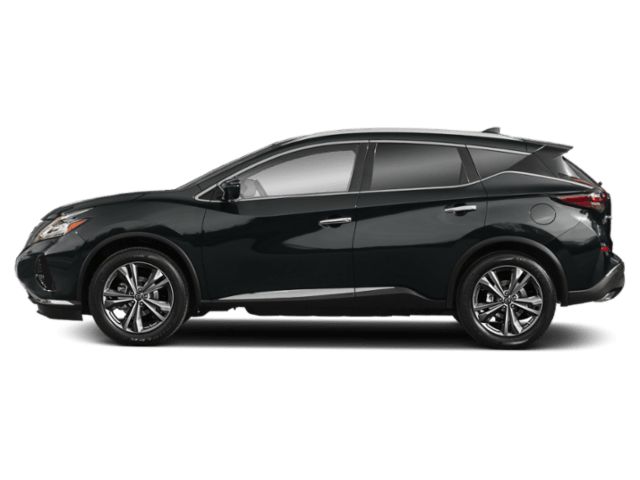 In the Murano, the AWD kicks in as you accelerate, then backs off as you reach cruising speed on the highway, since you need it less there. Of course it’s always ready to shift into gear when driving in poor weather conditions. 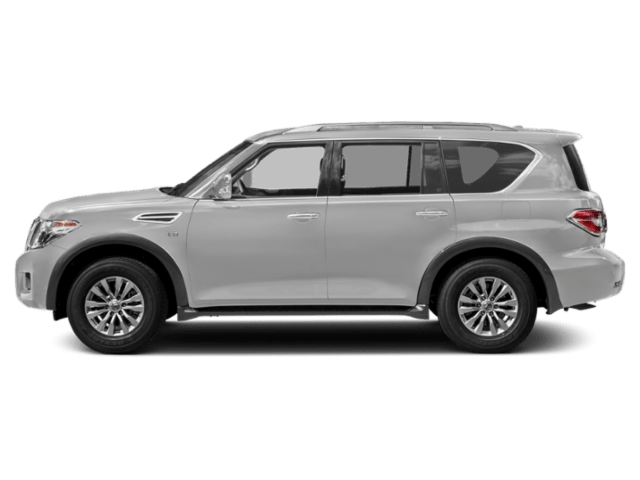 Size and substance, this Nissan Armada seats 8 comfortably inside it’s luxurious interior. With all-wheel drive, you’ll feel ultra secure in this large and powerful vehicle. The available All-Mode 4×4-i 4WD system in the Pathfinder offers you selectable driving modes, making this three-row SUV perfect for safely transporting your family around in any weather condition. 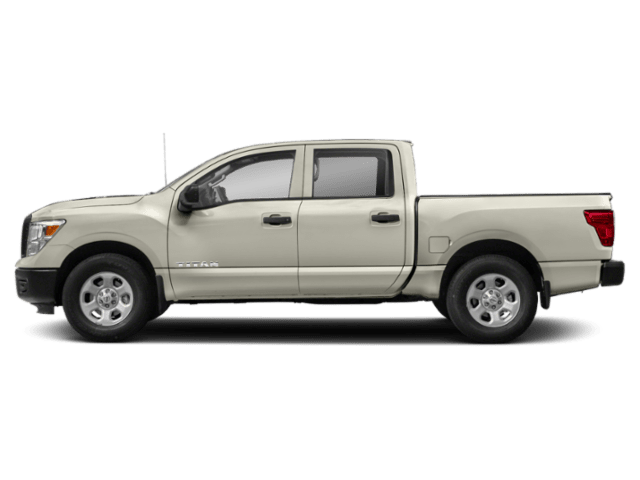 Our smaller truck option offers multiple 4WD modes, from the selectable version we just discussed, to the PRO-4X which delivers ultimate off-roading capability. The Titan and Titan XD blend the PRO-4X 4WD system with upgraded shocks and a higher ground clearance to give you a truck that’s ready to perform in any weather condition and on any surface. There’s obviously a lot more to be said about each of these AWD and 4WD SUVs and trucks, so come over to Balise Nissan of Cape Cod today and we’ll be happy to answer any questions you have.